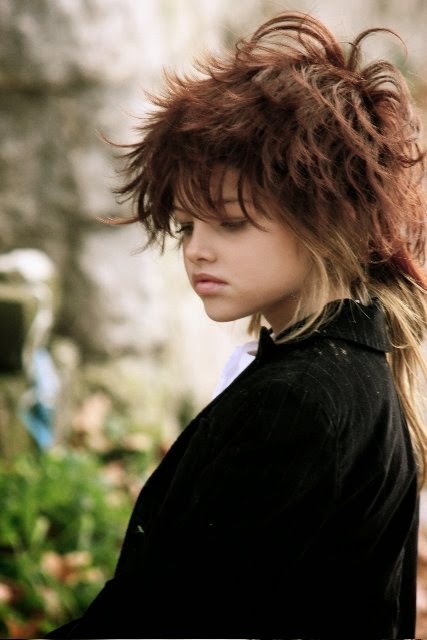 Thylane Blondeau, hija del jugador de futbol Patrick Blondeau y la diseñadora de modas Veronica Loubry, tiene solo 12 años y ya compite con las Grandes supermodelos! Pero no sera mucho? no discuto que tiene todo para llegar a ser "La nueva top model", pero no podían esperar a que tenga un poco de infancia? Que en vez de estar rodeada de Fotografos y practicando poses no este jugando a sacarse "Selfies" con las amigas (irónico, pensé que eso ya era mucho para la edad)? 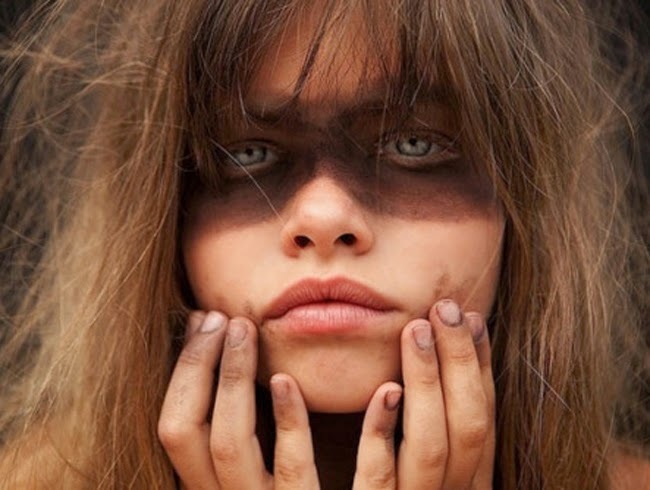 Por lo menos a que llegue a una edad que sea consciente del mundo en el que se esta metiendo y pueda decidir ella que hacer con su belleza natural. Pero bueno, sabemos que en el mundo actual todo llega antes y cuando en años anteriores las modelos arrancaban a los 14-15 ahora ya tenemos a Thylane que arranco con solo 10 años. La podemos ver en la tapa de la revista Jalouse y en otras varias fotos mas! WOW! 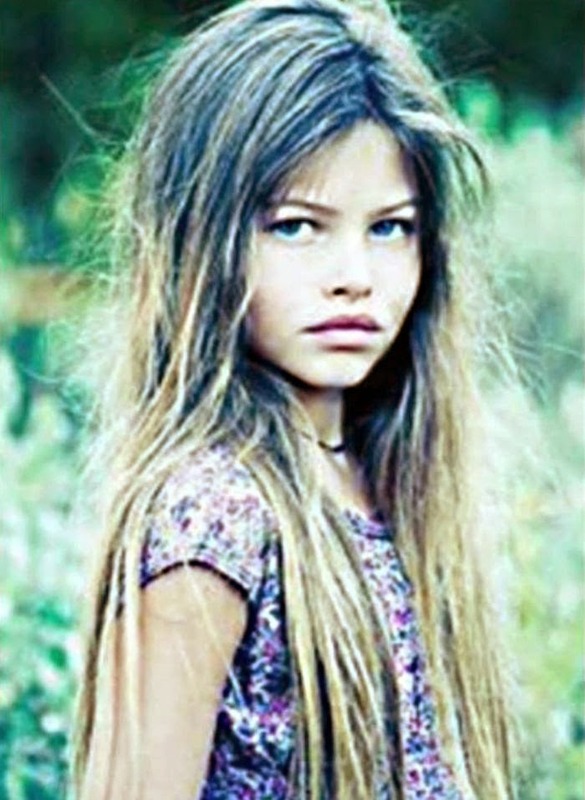 Thylane Blondeau, daughter of soccer player Patrick Blondeau and fashion designer Veronica Loubry, has only 12 years and now competes with Big supermodels! But isn´t that too much? no dispute that has everything to become "The new top model", but could not wait to have a little child? That instead of being surrounded by Photographers and practicing poses and not playing "Selfies" with friends (ironic, I thought that was a bit too much eather)? At least you get to an age that is aware of the world they're getting into and she can decide what to do with their natural beauty. But hey, we know that in today's world when everything comes before and in previous years the models tore at 14-15 now we have Thylane starting her carear with only 10 years. We can see it on the cover of Jalouse magazine and several other more photos! WOW!